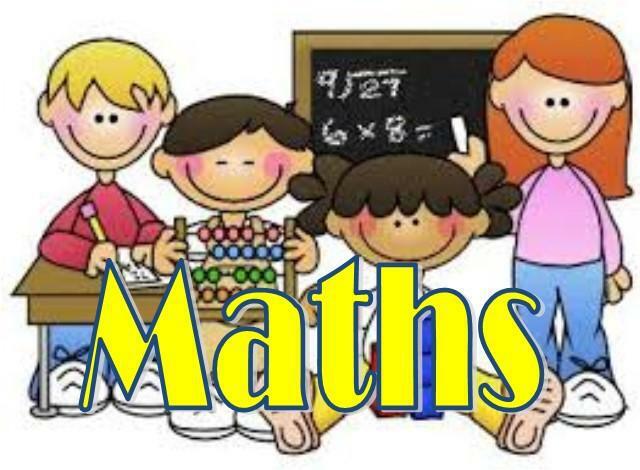 Here at Upperby Primary School we follow The National Curriculum for Mathematics 2014. Development Matters and the Early Learning Goals (Number, Shape Space & Measure) provide the long term planning for mathematics taught in the school. Years 1-6 use the White Rose Maths Hub schemes of learning as their medium term planning documents. These schemes provide teachers with exemplification for maths objectives and are broken down into fluency, reasoning and problem solving, key aims of the National Curriculum. They support a mastery approach to teaching and learning and have number at their heart. They ensure teachers stay in the required key stage and support the ideal of depth before breadth. They support pupils working together as a whole group and provide plenty of time to build reasoning and problem solving elements into the curriculum. Help with any homework they find difficult. Use RMeasimaths to further develop their maths online. Well done to the children who took part in this weeks Times Table Assembly!